Association for the Joint Cultivation of Land (Tovarystvo spilnoi obrobky zemli or TSOZ). 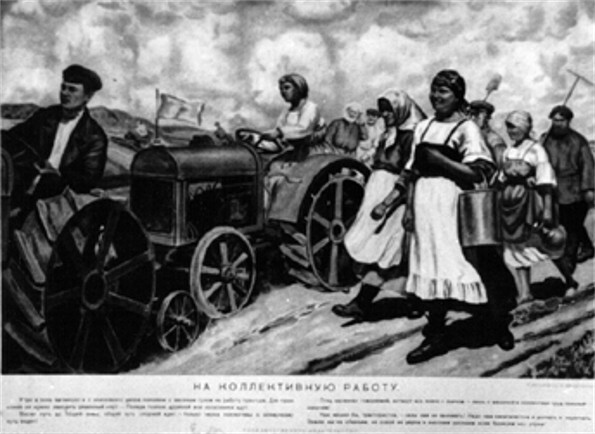 Voluntary association practicing a form of co-operative or collective farming in the early years of Soviet rule in Ukraine and other parts of the Union of Soviet Socialist Republics. Such associations held and worked the land in common; farm equipment remained in private hands, although all members of the collective used it freely. Homes, home gardens, and farm animals were also privately owned. The activities of the associations for the joint cultivation of land were conducted in accordance with the statute of 1924 that provided for the distribution of income among the members of the associations according to each member's contribution in land, labor, means of production, and sometimes the size of his family. Part of the income was used for purchasing equipment. The government encouraged such associations and gave them financial support. Although they rapidly became the most popular form of collective farming, accounting for 2.5 percent of all collective farms in Soviet Ukraine in 1923–4, 43.3 percent in 1925–6, and already 73.8 percent in 1928, they constituted only 1.3 percent of all farms by the end of 1928. 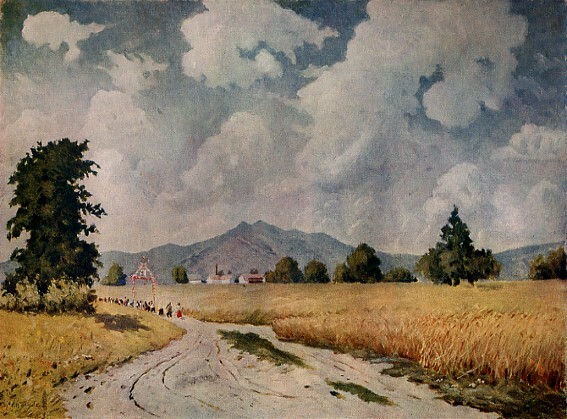 Under the so-called total collectivization drive the farm artel became the basic form of the collective farm, and the associations for the joint cultivation of land ceased to exist.